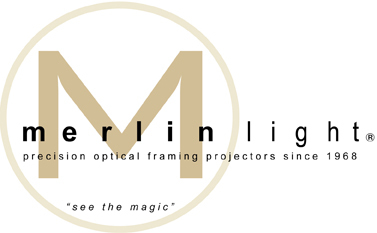 MerlinLight® | Not just a light... A lifestyle. The MerlinLight® line of recessed framing projectors are specialized art lighting systems that have been enhancing investment art collections worldwide for over 40 years. The MerlinLight® features advanced technology producing precision color corrected lighting shaped specifically on selected objects. 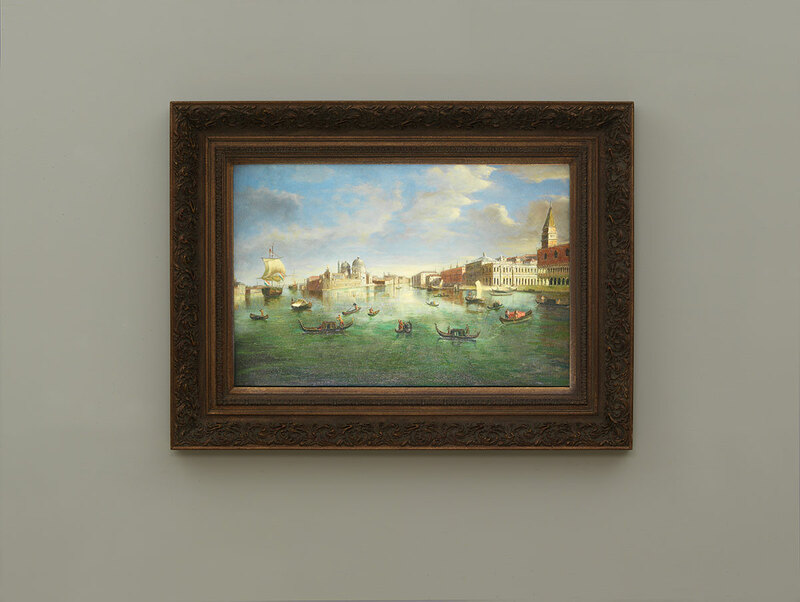 The systems have been engineered to protect fine art and furnishings from harmful Ultra Violet rays. UV output is well below the maximum levels allowed by museum curators for sensitive materials. The MerlinLight® recessed line provides the only high performance museum quality projector lighting systems that meet the strict building codes and requirements for residential construction.